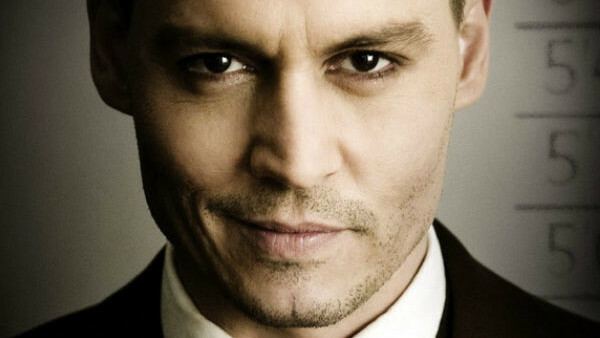 Bad guys; the people who populate films to get our glares, boos and... cheers? Have you ever been sat watching a movie and suddenly realised that instead of rooting for a traditional whiter than white protagonist you're willing on one of those evil doers Disney have trained us to despise from childhood? I'm not just talking about films where the villain is more interesting that the hero either. I'm talking about when a film intentionally takes your nice, normal mind and warps it so you think these devious people are worth rooting for. Here are ten of these scoundrel loving movies you probably didn't even realise we're playing with you (including a couple that didn't even realise it themselves). Spoilers run throughout the list, so tread carefully, lest you see how bad these people really are. 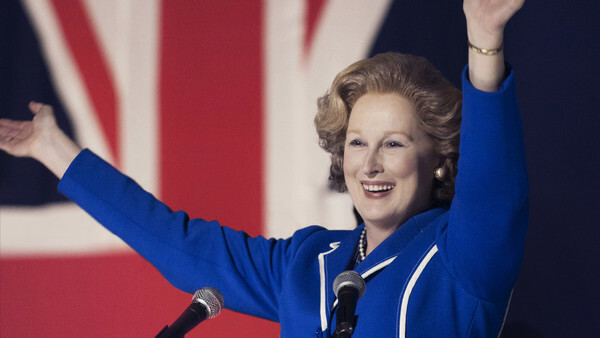 When leaving a showing of The Iron Lady people around me were commenting on how they were amazed Meryl Streep and co. managed to make Margaret Thatcher into a sympathetic character. But as with everything in the world of politics, it's a two sided coin. While many people despise Thatcher there's an equally substantial contingent of Brits who adore her, meaning she can't fully be taken as a bad guy. That's the main reason the film doesn't make the list, but there's also the fact the film isn't actually very good, so you're most likely just rooting for it to end.